If you are faced with a sudden breakdown, there’s no better choice than ACTION EQUIPMENT. We put your comfort at the top of the list, never leaving you waiting, never leaving you without a resolution. We’ll put our experience to work for you, tackling each job with a deep knowledge and up to date training in HVAC systems. No matter the time of day or the day of the week, call ACTION EQUIPMENT Service for HVAC solutions in the middle TN area. We sell the best and service all brands. Every time you contact ACTION EQUIPMENT, our focus is to exceed your expectations. 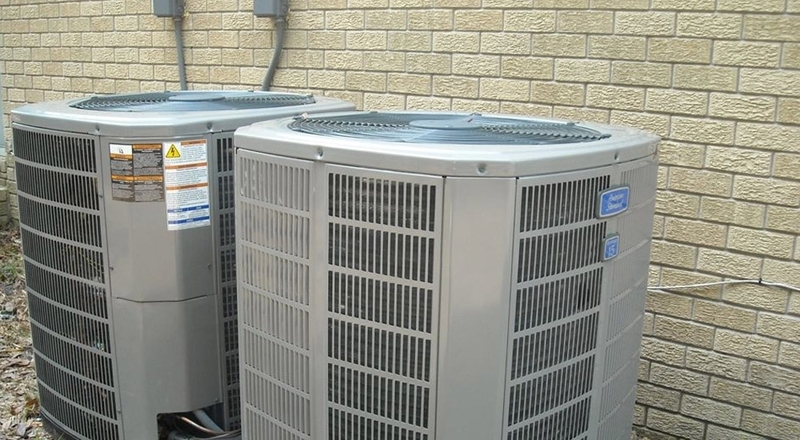 We service and maintain all makes and models, offer top-of-the-line heating and cooling systems at competitive prices, and strive to uphold a long- standing tradition of unparalleled customer service. 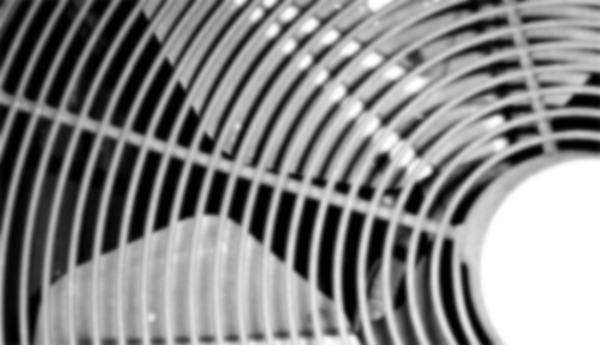 Contact us to set up an appointment for an in home comfort analysis. Our team of heating and cooling professionals will be more than happy to answer all of your HVAC questions, concerns and needs.